NEW CONSTRUCTION! This 3 bedroom/2 bath ranch with great curb appeal is currently under construction with an estimated completion time of mid June. If you act fast there is still time to have some input on some of the finishings, siding color and heating system (certain upgrades and changes will increase home price). 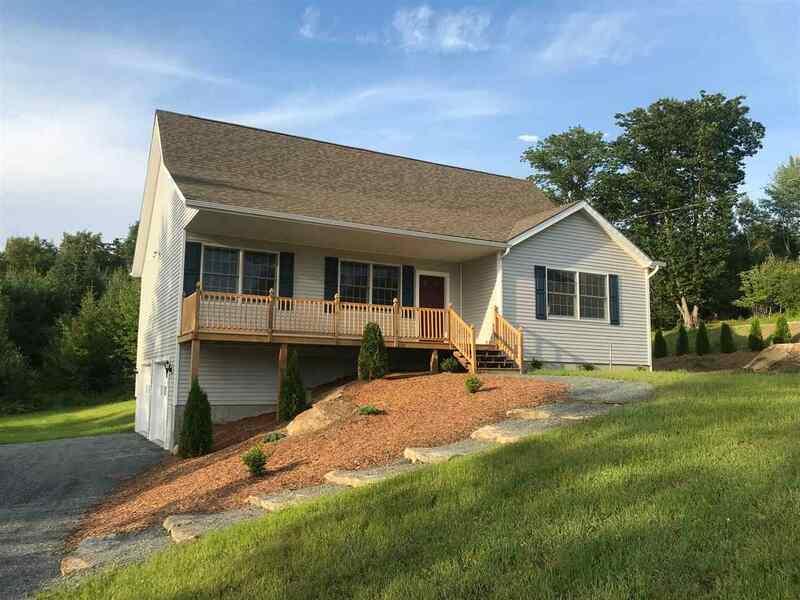 Home is located within walking distance to schools, downtown and is only a short drive to I-93 access. *Floor plan included is not exact.